2015 is an “8” year, all about abundance! Happy New Year, radiant you! 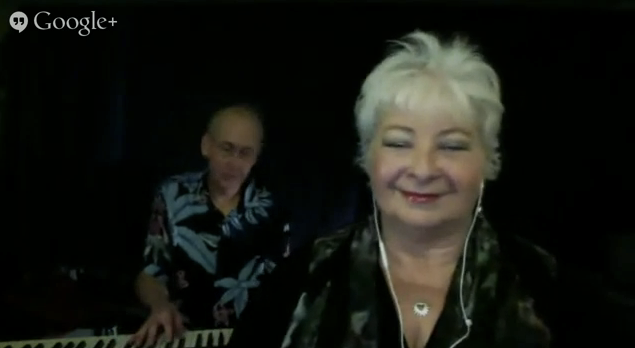 You are cordially invited, Dearest One, to watch the replay of Adironnda’s “State of the Universe” Message for FREE! 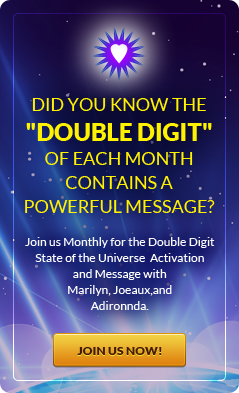 Every month’s Double Digit Activation is special in its own way, of course, but the New Year’s Double Digit naturally rises above the moment to take into its sights the full measure of the year just dawning. Adironnda’s message begins, as it always does, with the numerology of the date. What significance is there — to you, to the Planet — in the fact that the digits in 1/1/2015 add up to 10? Or that 2015, altogether, is an 8 year? 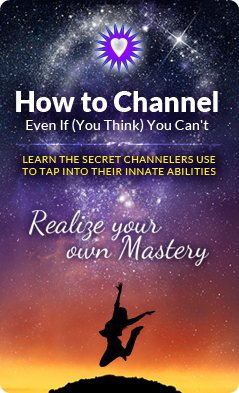 Count on Adironnda’s to provide insights that range from the personal to the universal. And as a result, who knows what you might come away with? A new perspective on an old situation? Inspiration for your next steps? The thrill (and relief) of the long-sought a-ha? Don’t have Customer Hub access? No problem. 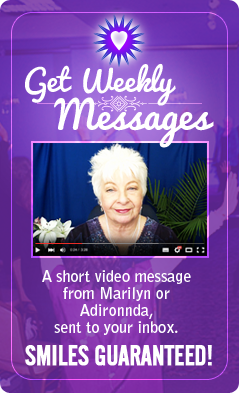 You can schedule a private session with Marilyn and Adironnda at 417 860-5432. Thanks so much for your response! I would love to talk to you about this program and a reading with Adironnda. I have been struggling with the question “Who am I and why am I here?” every since I recovered from a major illness in 2011. I have been unable to find my footing if you will, since then. I often feel it is time to sell everything and travel…the “finding aspects” of oneself truly resonates with me. If you can, please respond to this via my email or cell 615-294-4810.